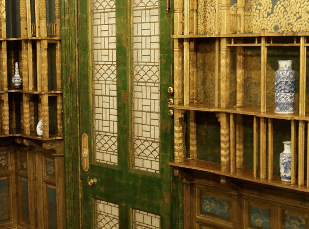 Anthropologie's buyer-at-large, Keith Johnson, is on the road again, searching for interesting artists, craftspeople, and off-the-beaten-path finds for the home. Starting tonight on Sundance Channel we can all come along for the ride with eight new episodes of his documentary-style series, Man Shops Globe. I was super-excited to learn that in Wednesday's premier episode Keith will be shopping for textiles in Thailand (ties in perfectly with my summer reading!). 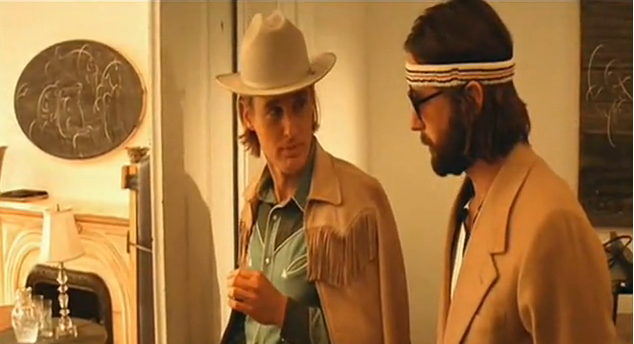 So that's Sundance Channel, Wednesdays at 10 p.m. ET/PT. 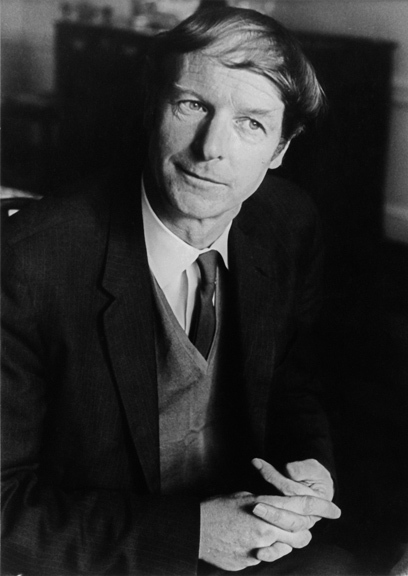 My ever-expanding wishlist includes four or five books written, or co-authored, by John Conran Irwin (1917-1997). 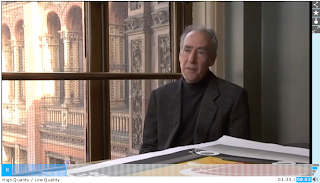 The former long-time Keeper of the Indian Department of the Victoria and Albert Museum has been credited with something rather monumental: shaping Western perceptions of Indian art history. 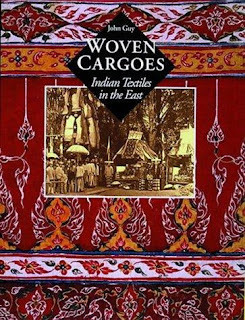 Textiles, and, as his obituary in The Times noted, "the complicated mutual interchange of design ideas and motifs between East and West," were his area of expertise. 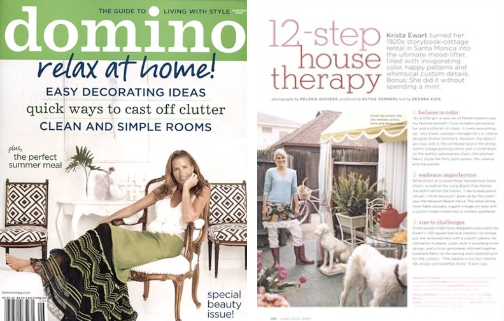 Some of you may recognize a few of the book covers above from past posts about the Calico Museum of Textiles. 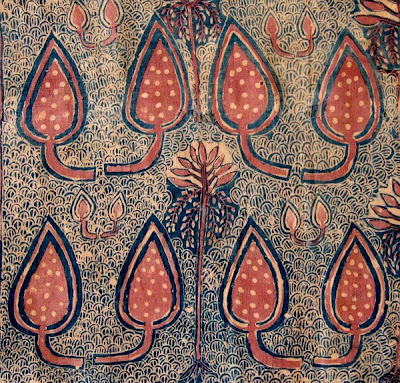 Irwin was deeply involved with the museum in Ahmedabad, assisting with its collections and co-editing its publication, The Journal of Indian Textile History. 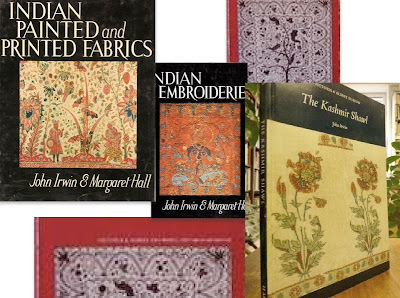 With Margaret Hall he created the first two catalogs of the Calico Museum's collections -- the now very pricey books on my wishlist -- Indian Painted and Printed Fabrics (1971) and Indian Embroideries (1973). Another of his volumes, Origins of Chintz (1970) is also highly coveted. 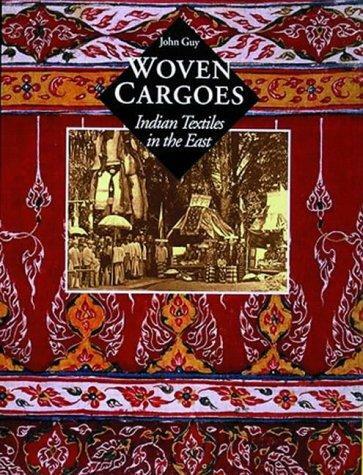 Today though I found a very affordable 1974 softcover edition he did for the V & A: The Kashmir Shawl. Multiple copies are available here. And a box set of all seven volumes of the journal together with Printing on Cotton at Ahmedabad, 1678, costs roughly $87. Self-marketing in art and design may be more intense than ever but the concept isn't really new. The American expatriate painter James McNeill Whistler (1834 - 1903) had great flair for self-promotion. In 1863, long before Tony Duquette donned exotic silk robes, Whistler embarked on a new artistic path that would ultimately launch blue-and-white Chinese export porcelain into the English mainstream. Anxious to shed the influence of French realism and develop a more original style, Whistler turned to Chinese decorative arts for inspiration. 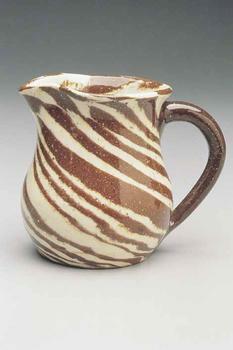 He began buying ceramic pieces from shops in London, Amsterdam and Paris, and dressing up in Chinese robes. 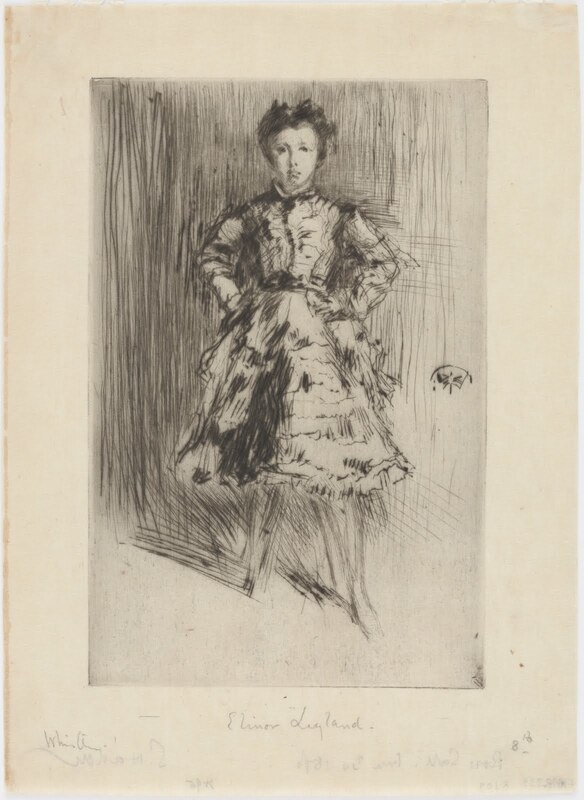 According to the Freer Gallery, adopting the fashion, amassing a serious collection of blue and white, and incorporating the sinuous forms and delicate patterns of Kangxi ware into his own paintings allowed Whistler to construct a distinct public persona and artistic style. But ironically, the artist who looked down on popular taste caused a new shopping phenomenon among the English middle-class: the self-expressive porcelain craze, dubbed "Chinamania" by cartoonist George Du Maurier. 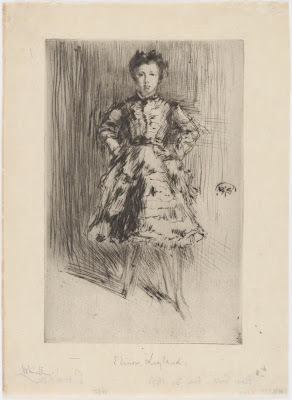 In August, a small show, Chinamania: Whistler and the Victorian Craze for Blue and White, opens at the Freer Gallery. 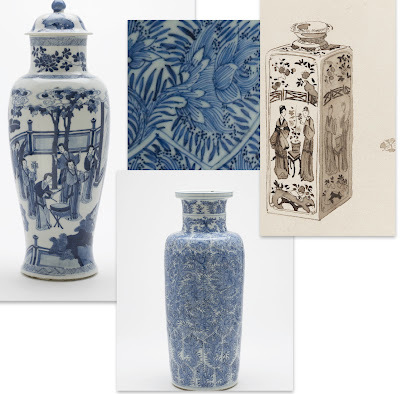 Visitors will see 23 works of art: eight wash drawings of Kangxi porcelain produced by Whistler for a collector's catalog; related examples of blue and white from the Freer's Peacock Room; and several paintings, pastels and etchings by Whistler that reflect his interest in Chinese porcelain. 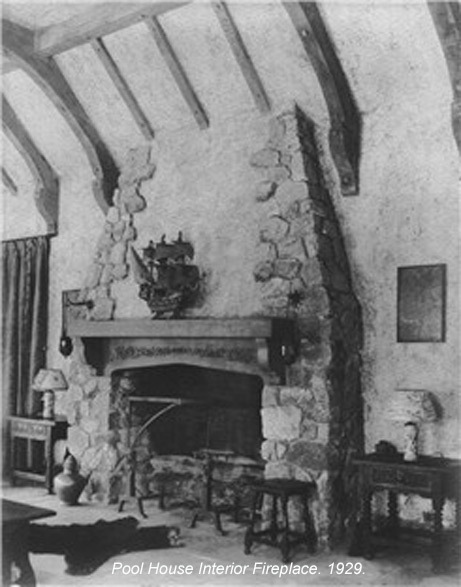 This exhibit will also lead into a major reinstallation of The Peacock Room in 2011. 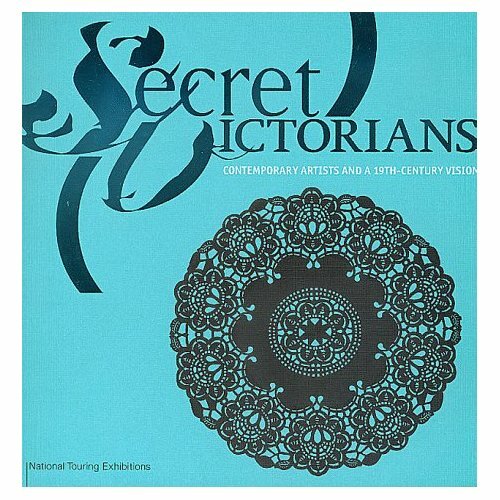 Since the Victorian era was on my mind, I wanted to quickly mention Secret Victorians: Contemporary Artists and a 19th-Century Vision. This exhibition explored what seemed to be a "Victorian sensibility" and intellectual curiosity flourishing in British and American art in the late 1990s. Artists including Elliott Puckette, Sally Mann and Kara Walker were represented. I stumbled across the catalog here. From the top left: Baluster vase with lid, Qing dynasty, Kangxi reign 1662 - 1722; Detail view and full view, vase, Qing dynasty, Kangxi reign 1662 - 1722; A Chinese porcelain square canister by Whistler, 1878, pencil, ink and wash on cream wove paper. Also shown, a small detail of The Peacock Roomand Linda Merrill's book, The Peacock Room: A Cultural Biography. 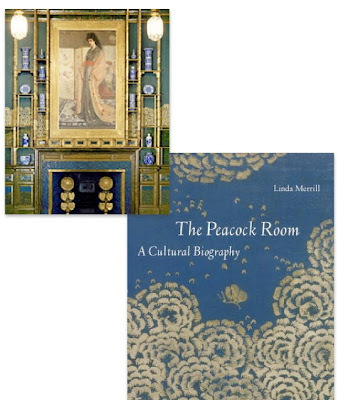 Click here for a past post that shows Michael Smith's take on The Peacock Room. 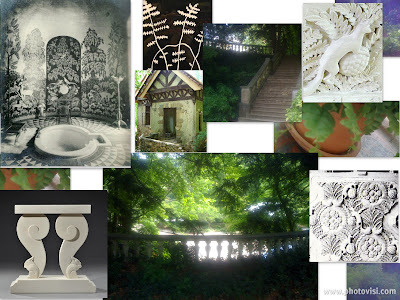 On Saturday I was up bright and early to explore some quiet, shady spots in Druid Hills along with a couple of adjacent neighborhoods before the brutal heat set in. 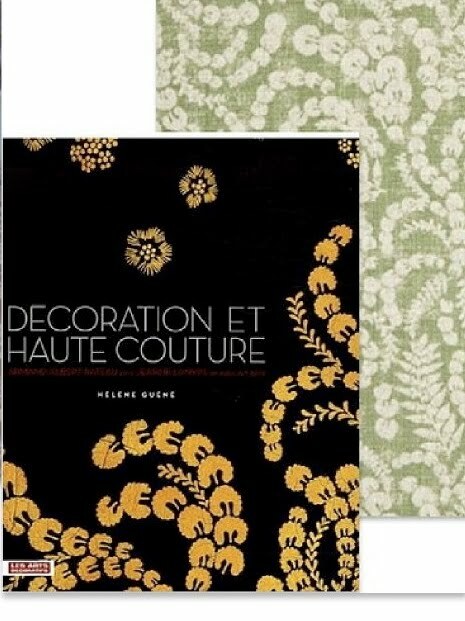 Ever since textile designer Lisa Fine introduced me to Helen Guéné's book, Décoration et haute couture -- a beautifully illustrated volume about the creative collaborations between Jeanne Lanvin and Armand Albert Rateau in the 1920s -- and the highly stylized woodland motifs that intrigue her, I've been looking at the squirrels, ferns and city gardens in my own backyard from a new angle. Cator Woolford is especially fun to visit when no one else is around. Different views of the steps captured on my iPhone are shown above mixed with decorative and sculptural images from the book. I also incorporated a picture of my next stop: Callanwolde's Tudor-style 20s pool house, recently restored and renamed the Samuel Goldman Retreat (it can be rented for showers or intimate parties). 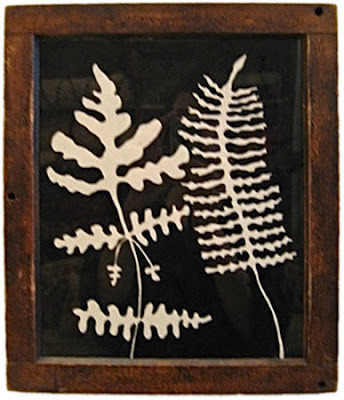 A few weeks ago, Lisa was walking down a street in Paris when she passed by the window of Galerie Plaisance; her eyes went right to a circa 1935 dining-room table with a marble top placed on two stylized squirrels carved in white stone. 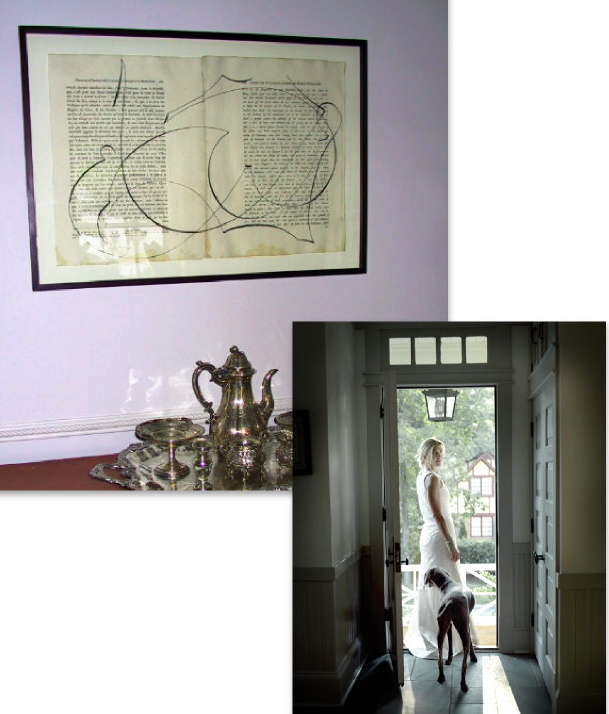 She sent me a message via blackberry that described it as being so much in the spirit of her Rateau-inspired collection. 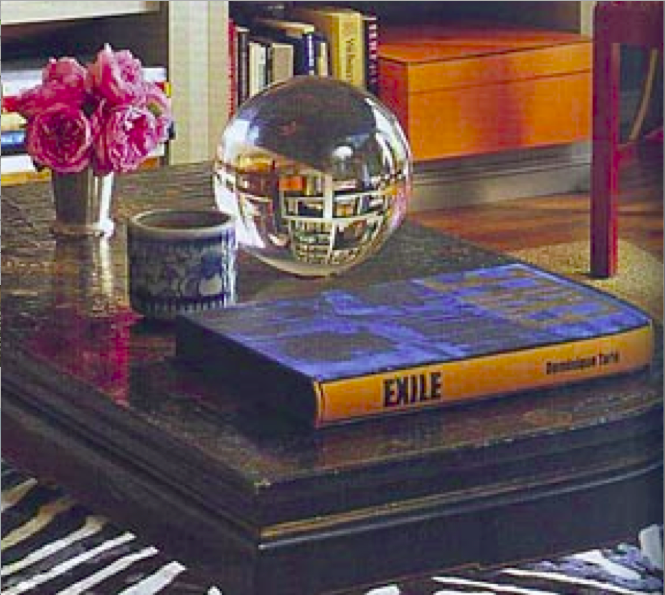 Check out multiple views of the unusual table here. Last night I saw the candid documentary, Stones in Exile (clearly I wasn't catching up on my reading). For so long I've heard about the elusive book Exile, a volume of photographs by French photographer Dominique Tarlé, but I've never seen a copy in person. 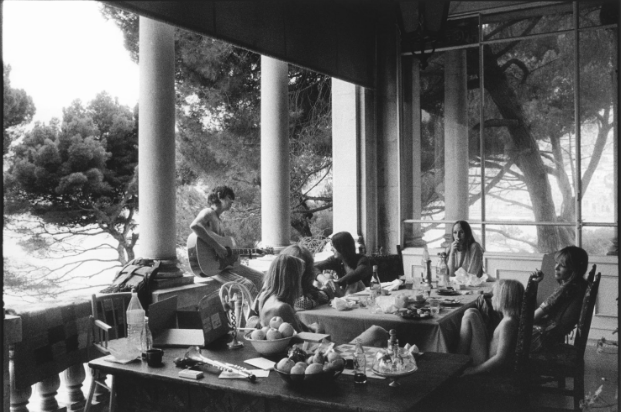 In the summer of 1971, Tarlé photographed the Stones living and recording in exile in the South of France at the infamous Villa Nellcôte. I was curious about the aesthetics and wondered how much of Nellcôte would be shown in the film. (Actually, if you have one serious music history fan and one design fan trying to agree on something to watch, it's a good rental.) 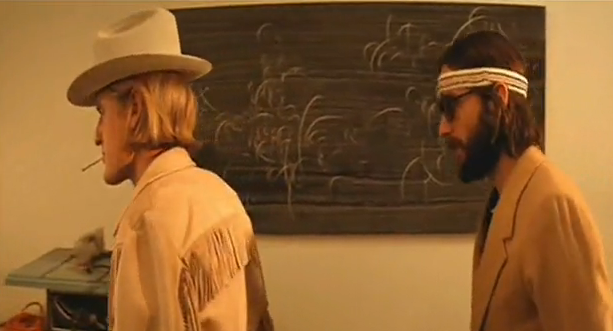 To my surprise, I spotted a few suzanis in the background. I know. Who notices suzanis while watching Stones in Exile? 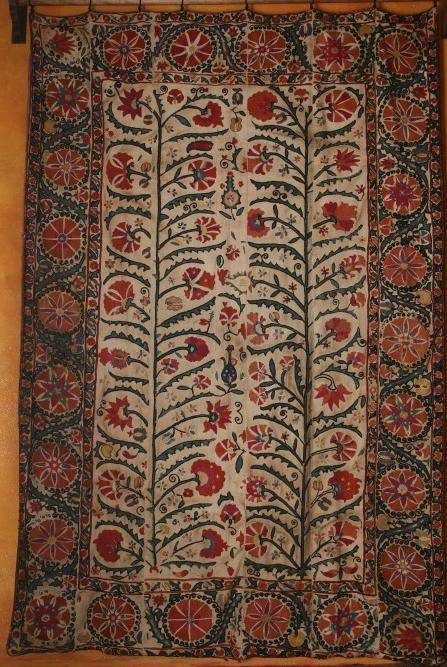 This suzani is not from the documentary, it's from Christine Brown's Tree of Life lecture at the Textile Museum covered by R. John Howe. In her talk, Brown dealt with design elements associated with many different interpretations of the tree of life. 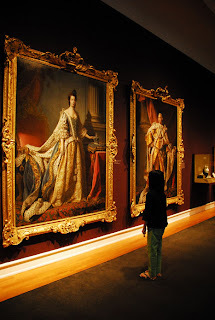 She looked at textiles, miniature painting, sculpture and other media; most of what she said, along with her slides, can be seen here. 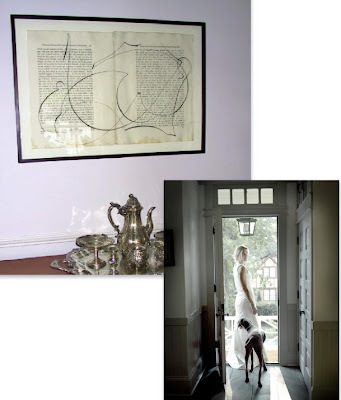 Visit Atlas Gallery to see a selection of Tarlé photographs to be exhibited July 15 through August 31. My July issue of HB just arrived and quickly flipping through the pages I noticed that Schuyler Samperton suggests using a vintage tree of life textile as a shower curtain -- it looks great. After posting the 500 Days of Summer soundtrack cover yesterday, I remembered that when I was little I thought the central design on this antique Oriental rug represented a sun. Maybe one day I'll dig up some old family photos that show glimpses of it beneath Christmas presents and we can see how it has aged over the past few decades, but I have no way of documenting what it looked like 120 years ago (assuming that's the correct age). 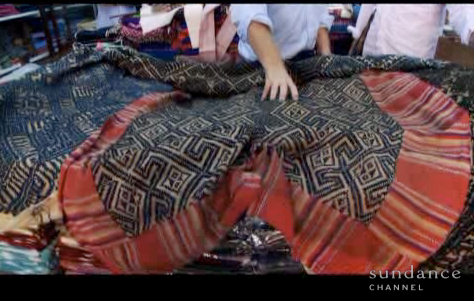 Like a lot of Westerners, I'm attracted to the evidence of wear -- the colors made more mellow by time and the almost nonexistent "pile." 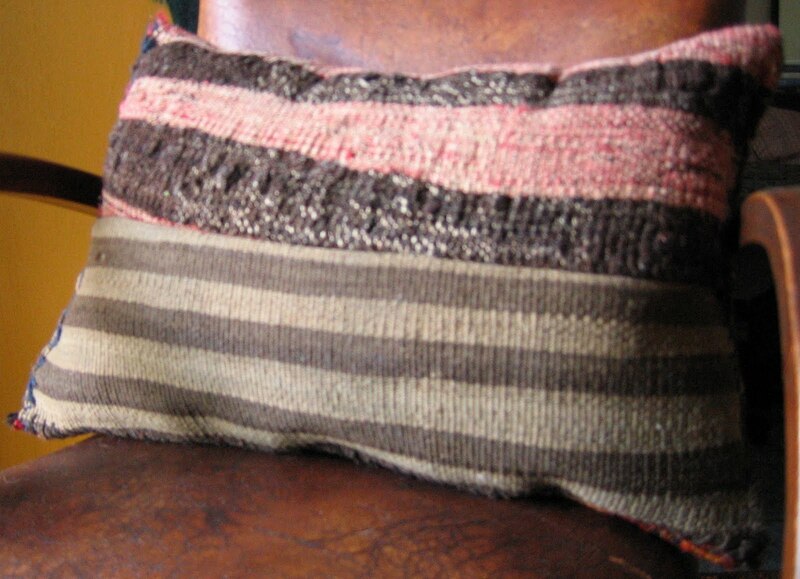 Technically, pile, to use the Textile Museum's definition, is a plush or shaggy surface formed by the cut ends of yarns known as rug knots. 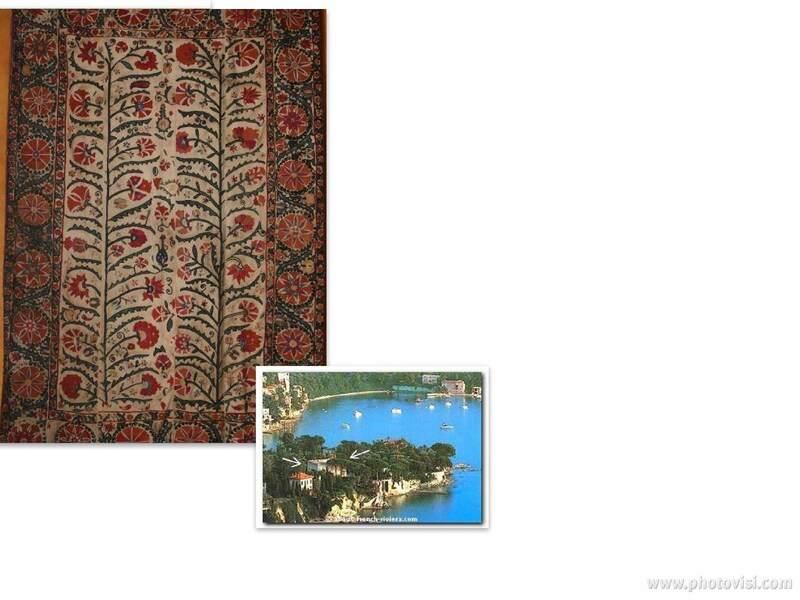 And pile rugs traditionally created east of the Mediterranean are classified as Oriental rugs. The rug above is so worn that it now feels like a kilim (no-pile textile) or flatweave. If you're interested, Marla Mallett has put together a seriously comprehensive tribal flatweave bibliography. Click here for a sampling of Mansour's stunning collection of antique Oriental and Persian rugs. I say this nearly every time I post an Oriental rug: the dense patterns hide a multitude of sins making them extremely family-friendly. Oh, and speaking of kilim, in her shop Capella Kincheloe has wonderful handwoven Turkish kilim pillows handsewn with vintage wool yarn. 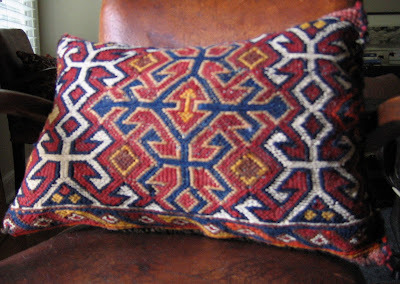 I love how she opted to use striped kilim on the back of this one. When the crepe myrtles that line the streets of Inman Park are dripping with full blooms, Henri's is filled with kids in the middle of the day, and hydrangeas are in abundance -- not just in the grocery store but in backyards too -- then, for me at least, summer is here. 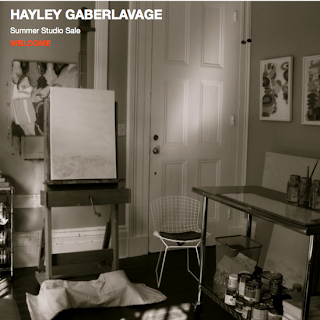 Another indicator is an email box overflowing with announcements of summer sales and special events. Learn about Lucienne Day (1917-2010) and the other British textile designers who revamped the industry after World War II, bringing vivid color and contemporary art into mainstream homes. It's all covered in Art by the Yard: Women Design Mid-Century Britain on view at the Textile Museum in D.C. through September 12. Browse Thomas Deans and a host of other galleries and shops in Atlanta during the First Thursday Art and Antiques Stroll on Bennett Street, July 1 until 9 p.m.
Join the Gibbes' new young professionals volunteer group, Society 1858, in the Charleston museum's Gibbes Courtyard for An Evening at Bastille Café, Friday, July 16, 8 p.m. to 11 p.m. ($25 for non-members). Visit The Golden Age of English Art along with North Carolina Pottery: Diversity & Traditions, both on view at the Mint Museum of Art in Charlotte through 2011. 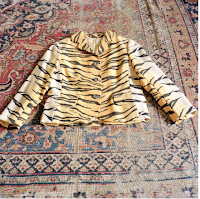 See European Design Since 1985 at the High through August 29 and don't forget photographer Jeannette Montgomery Barron's series, My Mother's Clothes, will be exhibited at Jackson Fine Art, July 29 through August 28. Both exhibitions are in Atlanta. 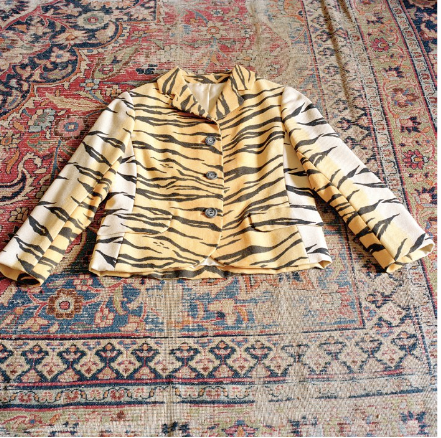 Related past post: My Mother's Clothes. Janet Blyberg and Craig Hanson both have been sharing their summer study experiences with the blogosphere so I think I'm pining to be off doing something similar, hence all the references to beautiful but weighty, scholarly tomes that aren't exactly poolside reading -- at least not for conventional people. 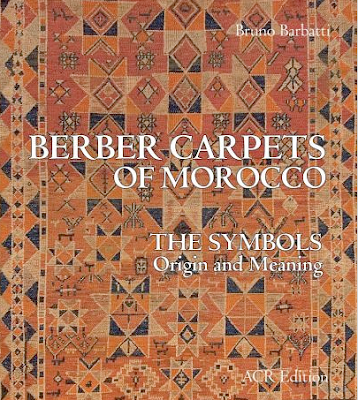 Here's yet another title for the wishlist: Berber Carpets of Morocco: The Symbols. Origin and Meaning. According to the publisher, artists including Paul Klee and Le Corbusier have long been inspired by the artistic merits of Berber carpets but this book investigates the origins of the textiles from a new angle. 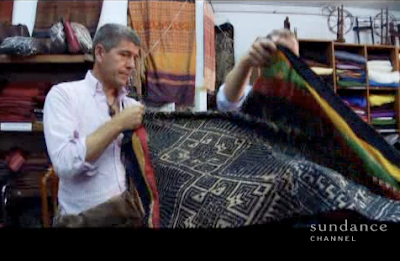 The author, Dr. Bruno Barbatti, explores Berber design motifs, tracing them back to the Neolithic period in Asia Minor. 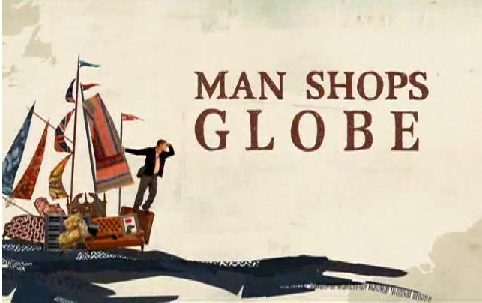 I've had a peek at some of the illustrations and they really are striking. Again, it' not everyone's idea of summer fare but, to paraphrase the book jacket, if you are passionate about textiles and curious about language and the earliest forms of art, you might want to look for this one at your local library. 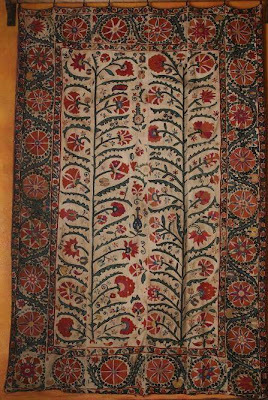 On Saturday, June 26 at 10:30 a.m., author and collector Raoul Tschebull will be at the Textile Museum as part of Rug & Textile Appreciation Morning to discusses two dozen pile and flatwoven transport and storage bags or panels from Luristan, Fars and Chahar Mahal. Free; no reservations required. 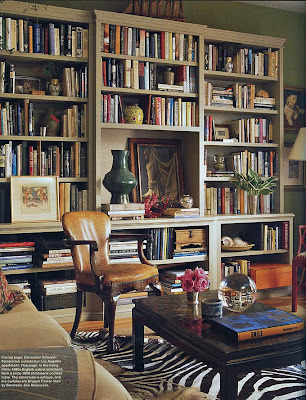 If you've spent much time pouring over Vogue Living: Houses, Gardens, People (2007 edition), you probably already know that Wes Anderson wanted to film scenes for The Royal Tenenbaums in the Cobble Hill, Brooklyn townhouse of artists Elliott Puckette and Hugo Guinness. 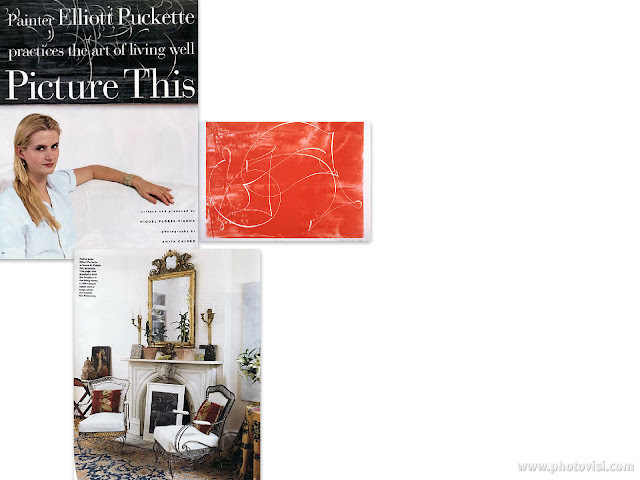 The couple's 19th-century place was too narrow though, so Anderson re-created the house nearby and installed some of Puckette's paintings. 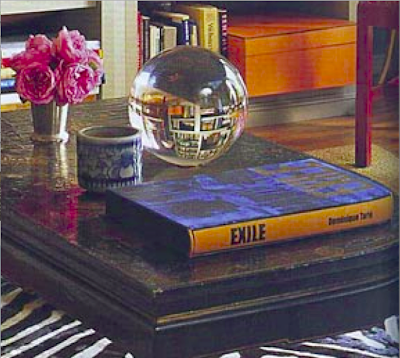 Last night when I opened the book (follow up mania), a stray tear sheet from Miguel Flores-Vianna's earlier Elle Decor story popped out. I think these are the only two views that I haven't already posted at some point during the past few years. 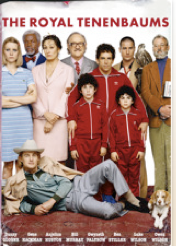 Anita Calero's photography seems to capture the elements that attracted Anderson, and it's interesting to focus on all the white, because when the subject of set design and The Royal Tenenbaums comes up, this saturated wallpaper understandably tends to grab the spotlight. Remember the bedroom? Puckette's real one, that is. 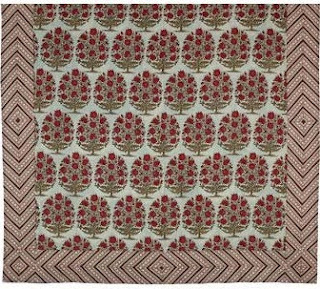 As it looked ten years ago with the Brigitte Singh quilt? 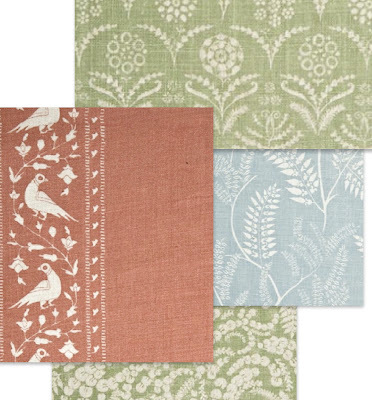 Aleta Bartel-Orton currently has in stock some similar bedspreads and just the other day she told me to watch her site over the next few weeks for expanded offerings. 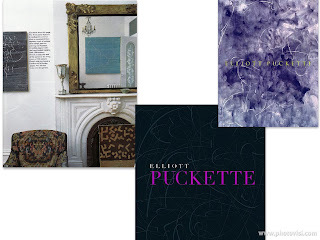 But back to Puckette's art, major fans will want to see Little Augury's past post (and there are other obscure mentions of Puckette's less known projects here and here). All tear sheets in one place here. Since I love red, I've always wanted to believe that it's the favorite color of babies. But whether it's the actual hue or simply the brightness, darkness or contrast babies respond to, Krista Ewart covered her bases with this nursery. 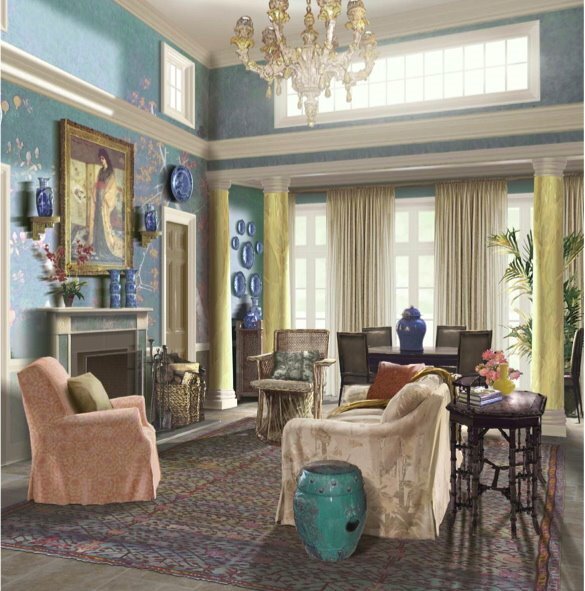 That terrific chest caught my eye as soon as I landed on her new Victoria Molinelli-designed site. 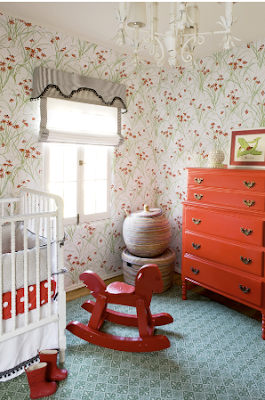 And the wallpaper is so cheerful yet not juvenile -- definitely a pattern to grow with. Krista is a Chapman-Radcliff alum (remember her from domino, June-July 2007?) with her own distinct layered, upbeat style. 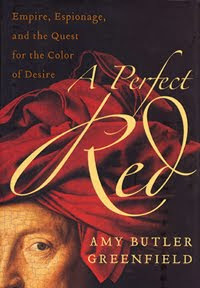 If you are obsessed with red, check out Amy Butler Greenfield's critically acclaimed book, A Perfect Red. More on babies, science, and color here. 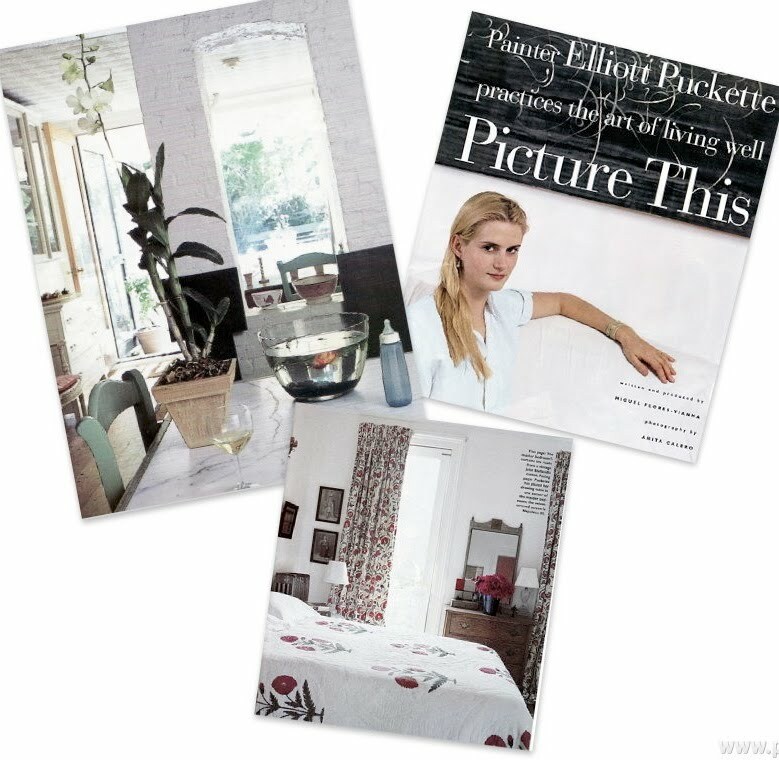 With all the times I've mentioned Anita Calero's photography for the October 2000 Elle Decor story on the Cobble Hill house shared by artists Elliott Puckette and Hugo Guinness, it's funny that I forgot to pause and add that Miguel Flores-Vianna wrote and produced the piece. No wonder I liked it so much and saved the tear sheets for a decade. But calligraphy is still on my mind. In August, not too long after When Gold Blossoms closes at the Carlos on July 11, Traces of the Calligrapher will arrive in Atlanta. 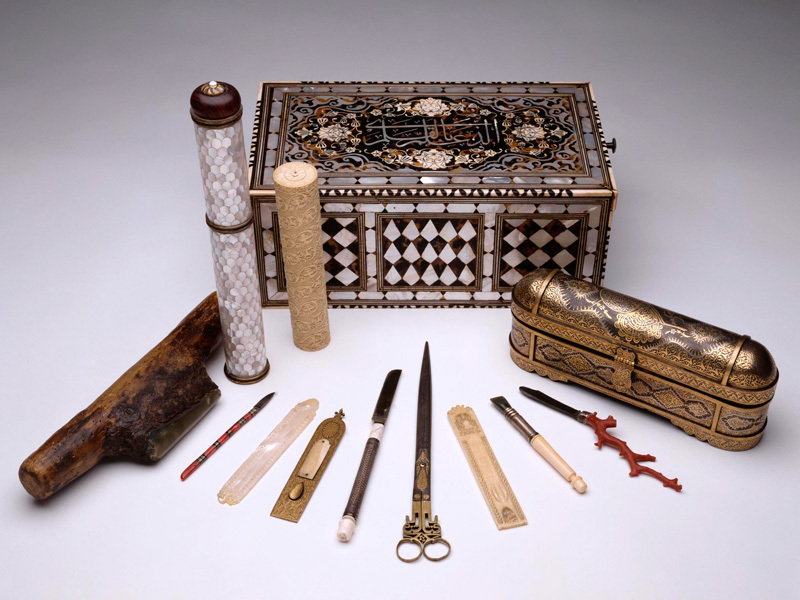 Scissors, burnishers, storage boxes, writing tables, and reed pens will be among the objects that help tell the story of calligraphers working in the 17th, 18th and 19th centuries. Small items show off really well in the museum's intimate galleries so I'm curious to see how the curators place the pieces. The Carlos uploaded a YouTube preview here. 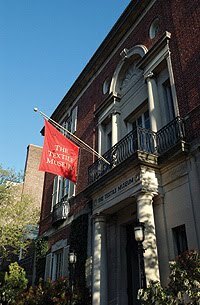 In the meantime, When Gold Blossoms can be be enjoyed for free on Friday, July 2 from 1 p.m. to 4 p.m.
And now the Elliott Puckette talk has put me in the mood to revisit The Royal Tenenbaums and look for her paintings and the old metal garden furniture. 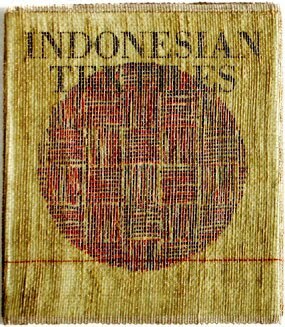 Here's another edition to add to the growing file of interesting book covers: Indonesian Textiles, a Tai Gallery/Textile Arts publication with special handwoven cover. Cost is $60 including shipping. Copies are also available without the cover for $40. Above, a detail view of a 17th-century resist and mordant dyed handspun cotton heirloom textile/ Ma'a made in Gujarat, India and collected in Sulawesi, Indonesia. (From the gallery's 30th Anniversary Textile Exhibition in 2009.) Full view below. 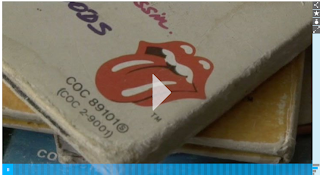 Turning to albums and logos, click here to listen to designer John Pasche describe how a piece of Indian art influenced the iconic logo he created for the Rolling Stones in 1971. 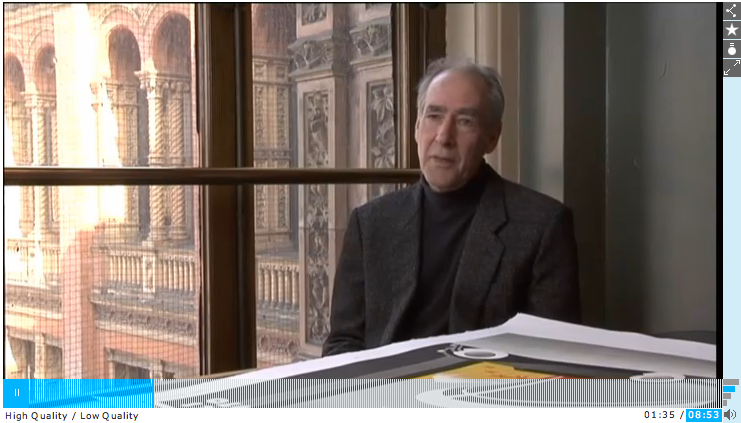 Today the graphic design is in the V & A's permanent collection.